United Global Resolve for Peace (UGRP) has called on the Central Bank of Nigeria (CBN) to regulate all online trade merchant groups defrauding Nigerians of their hard earned money through bitcoins and cryptocurrency, just as an online trade merchant, Paxful Incorporation based in Estonia has denied a media report that it is defrauding Nigerians. UGRP had petitioned CBN, Economic and Financial Crimes Commission (EFCC) and the Ministry of Foreign Affairs over allegations that Nigerians are being defrauded by an online trade merchant group, Paxful based in Estonia. 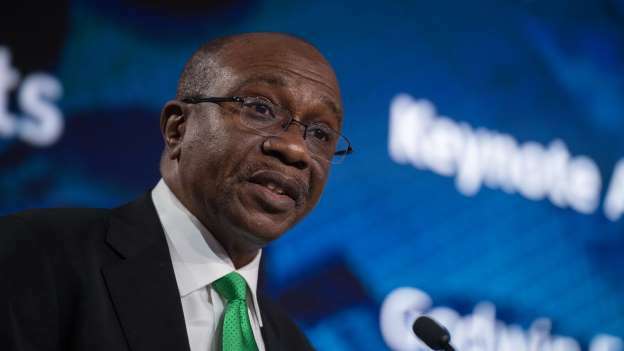 The non-governmental organisation, at a press briefing yesterday in Abuja, through its Executive Director, Shalom Olaseni, said it is high-time the CBN put some measures and guidelines that would regulate the activities of all online merchant groups operating in Nigeria. “There is need for proper regulation of online trade merchant platforms in Nigeria to stop Nigerians, particularly the youths, from being defrauded by these online trade groups,” he said. Reacting to the allegation, Paxful Public Relations Manager, Nina Paragoso, in a statement made available to newsmen, said Paxful does not tolerate fraud or illicit activity from any of its users or employees, adding that the Paxful team is committed to providing a safe and open financial marketplace for everyone, and to that end, enforces specific terms and conditions on all platform users. Paragoso explained that as part of the commitment to reduce fraud and any other illicit activity on the platform, a month ago, the online merchant group announced that it has teamed up with Jumio, a digital customer identity verification company, in order to improve anti-money laundering procedures and combat fraud on its marketplace globally.